Heres the Wayne manor utility vehicle! Lol..Ice Blue Pearl Fade with multilayer flames (trad.) And some blueberry black tribals on sides along with my original design tribal Bat on the hood. Needs details but I should have it next in line this weekend. 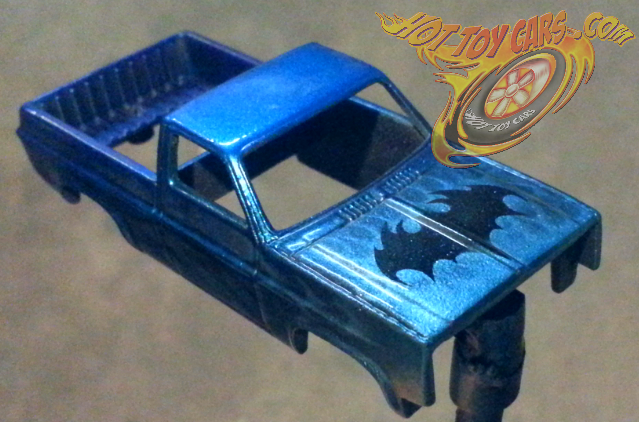 Previous PostMutlilayer Candy Flamed Hot Wheels logo -2 tone- VW Drag Bus…wipNext PostBadBat Bus -Purple edition peek! !